You want the piece of mind that your stock is Safe and Secure. We offer a 24 hour CCTV monitoring of your site, along with 24 hour onsite patrol to keep your Warehouse safe from theft. 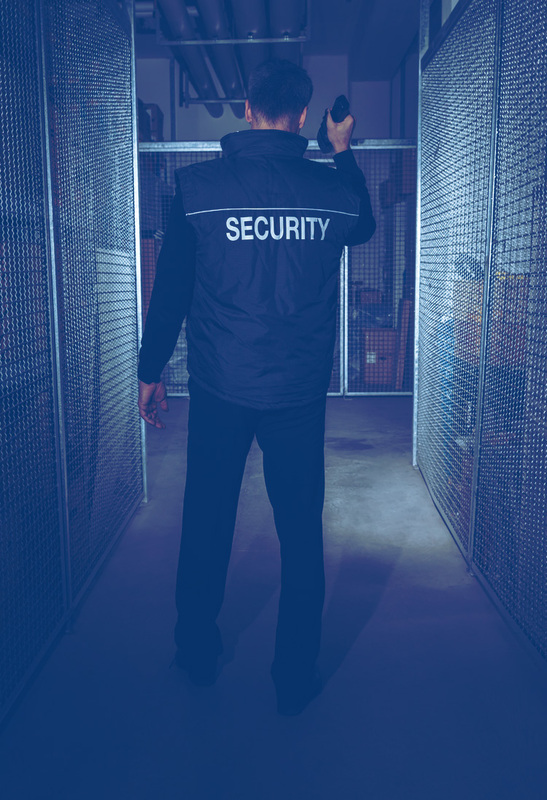 Our security guards will monitor all areas of the warehouse and will monitor staff, and can offer a full stock check and delivery handling service. At Safe and Secure Security we pride ourselves in the quality of staff we provide and the variation of work we are able to partake. Warehouse Security in Northampton and surrounding areas is another service we provide as an all round Security service. Gate house work, checking cars and lorries in and out, signing staff in and out, performing random checks on shipments and staff if needed. We already operate at a number of sites on the Brackmills industrial estate in Northampton and are always actively seeking new clients in and around the Northamptonshire area.